Have you ever tried making a bucket list? While they might seem cliche, bucket lists are actually a great way to map out your life goals and become motivated to achieve them. Regardless of whether or not you actually check everything off, you’ll learn a lot about what’s important to you — and hopefully have some amazing experiences along the way. If you’re a fellow lover of traveling, I urge you to create a travel bucket list. Write down all of the destinations that you know you’ll want to see in your lifetime, and little by little, start making them happen! Not sure where to start? These printable bucket lists offer some great inspiration. I’ve included the traveling one below. Happy bucket listing! Valentine’s Day is the perfect occasion to show the little ones in your life how much you care. From Valentine’s Day crafts to special V-Day outings, the holiday is the perfect time to spend quality time with your kiddos. This February 14th, show your mini-mes how much they mean to you with these adorable love coupons for kids from Wikibuy. These coupons are designed around encouraging quality family time, making them a gift they’ll love to get and you’ll love to give! From family game night to a one-on-one lunch date, these coupons will make your child light up. There are even fill-in-the-blank coupons, so you can really tailor the gift around their favorite activities. 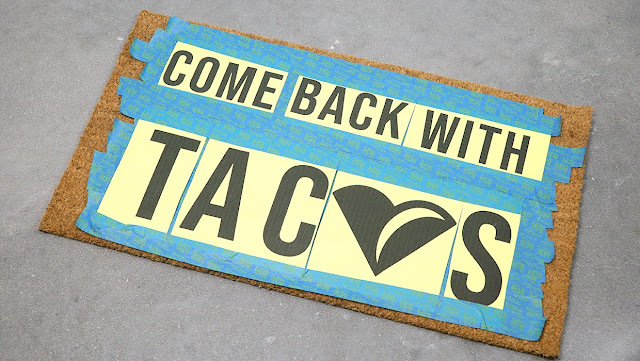 (we recommend cardstock!) and bind them together using a hole punch and ribbon. you can cross Valentine’s Day shopping off your list. Happy gifting! 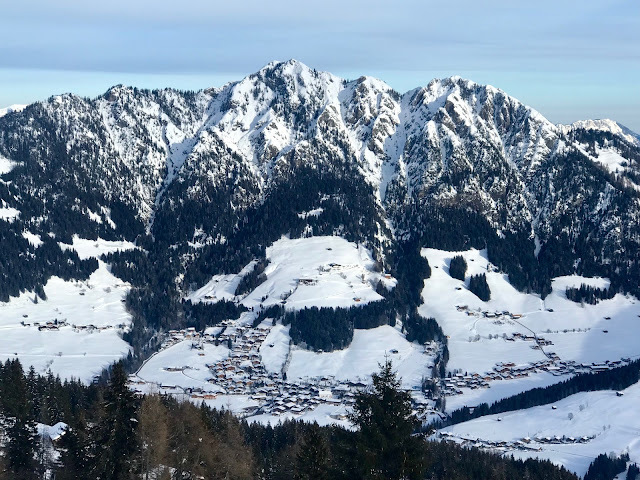 Alpbach is a small quaint village where everybody knows everybody and you feel at home right away. You'll meet many Alpbach ski pals who come back year after year. There's quite a big crowd that flys in from London so English is heard throughout the small mountain villages and on the slopes. A great place to hire a ski instructor to either teach the newbies or brush up on your ski skills. 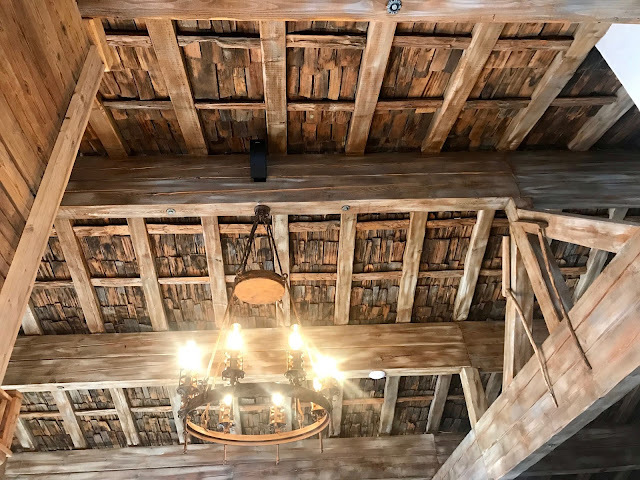 The local watering hole, Post Alm, boasts a cozy atmosphere, tasty food and neverending drinks to whisk away any pain your may have incurred skiing that day. Don't skip the Schnapps at the end of the night, you'll thank me in the morning. 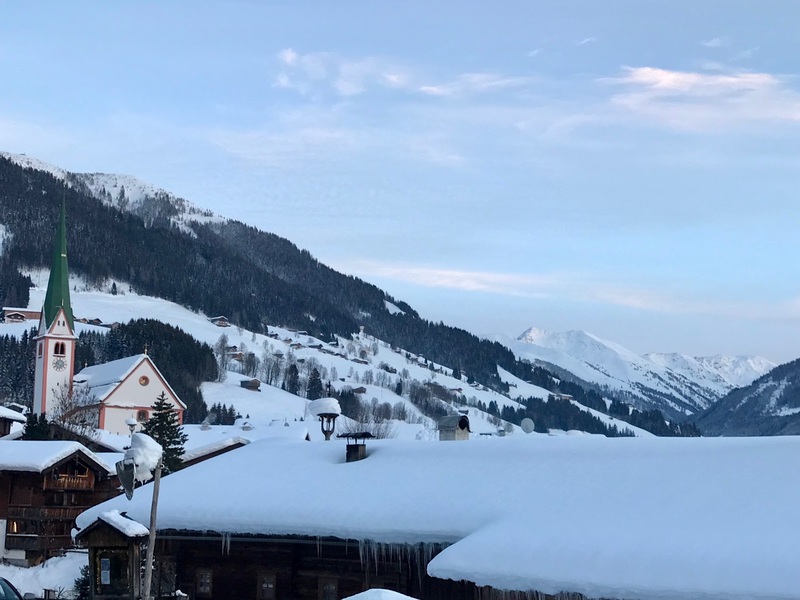 We ventured to Alpbach the first time in 2018, January 11-15th. We stayed 4 nights at the newly refurbished Ferienwohnung Neubau, which is centrally located in the middle of town, above a ski shop and directly across from a pizzeria. 4 nights for 983€ - The apartment boasted beds for 6 and a well thought out kitchen, dining and living room area. There is also a ski and boot room in the building, so your boots can dry and be nice and cozy for slipping into them the next morning. The walk to the bus stop is conveniently located a block away. There is a large wrap around balcony, which I'm sure is a wonderful spot to enjoy coffee and breakfast in the summer months, while soaking in the beautiful mountainside views. Our latest trip to Alpbach was just last month, January 17-21, 2019. We booked the Ferienwohnung Marlene, which gave us a completely new view of Alpbach since it is nestled up on the mountainside instead of in the center of town. A brisk 10 min walk on a snowy path through the fields and you are in town but it's not for the faint of heart! Our little apartment slept 6, with 2 bedrooms and a pull out couch. Although it wasn't as nice as the first place we stayed, it suited our family well and the price was worth it at 435€ for 4 nights. There wasn't a boot/ski room but this time, we rented two ski lockers at Inneralpbach, costing 38€ for 3 days. 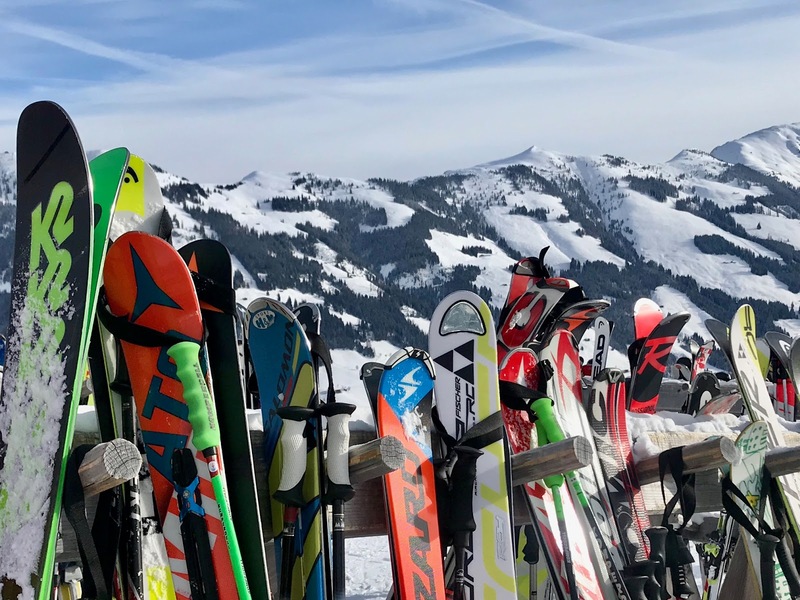 The first day is always the hardest getting everyone's gear in the right place but after that the mornings are much easier to get everyone bundled up and boots buckled before hitting the slopes. My husband and I purchased our own boots this season but we have yet to decide on skis, so have been renting them, wherever we go. 2 ski and pole rentals in Alpbach were 86€ for 3 days from Conny's Sport. They are located right below our favorite watering hole, Post Alm. There is free parking at Inneralpbach but I'd suggest going early or during the week if you want a good spot. Lift tickets for 5 of us came out to 482€ for 3 days on the slopes. 7 and under ski free, so our youngest just had to duck under the bar every time she rode the lifts or chairs. There is a great ski school, Bobo's Kinder-Club, that our two youngest attended in 2018, our kids still fondly talk about the "Bobo the Penguin" school. They were 4 & 7 when they attended last year and it was the perfect fit for both of them and also gave Mom and Dad a bit of a break to enjoy the slopes without any extra worry. Our first time in Alpbach, I had a wonderful private 2 hour lesson with a 77 year old instructor, David. He asked me what I wanted to learn and I quickly responded, "how to stop!". 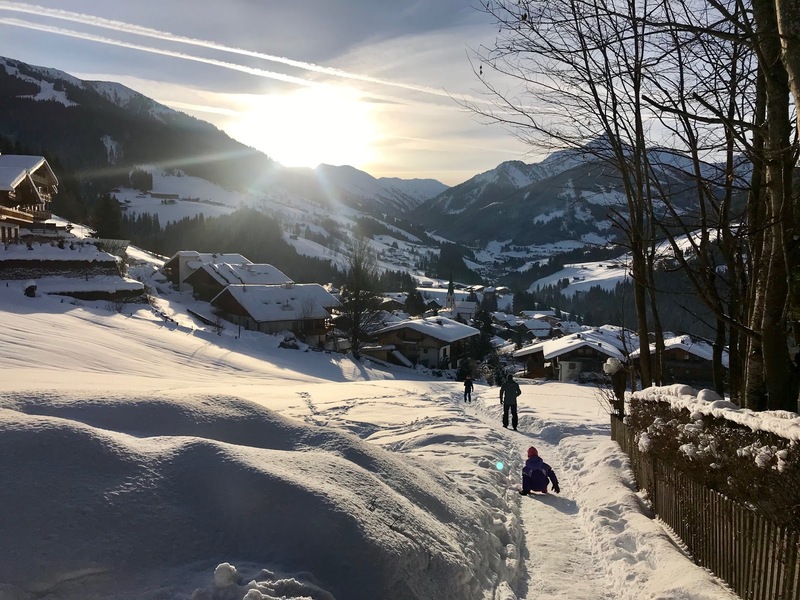 With a big grin on his face, he said, "well, that's what you'll learn today then"...to book your own group or private lessons, check out the Schi Schule Alpbach, you won't be disappointed! The perfect place to take your family and enjoy a weekend or week away nestled in the cozy hug of the Tyrol mountainside. 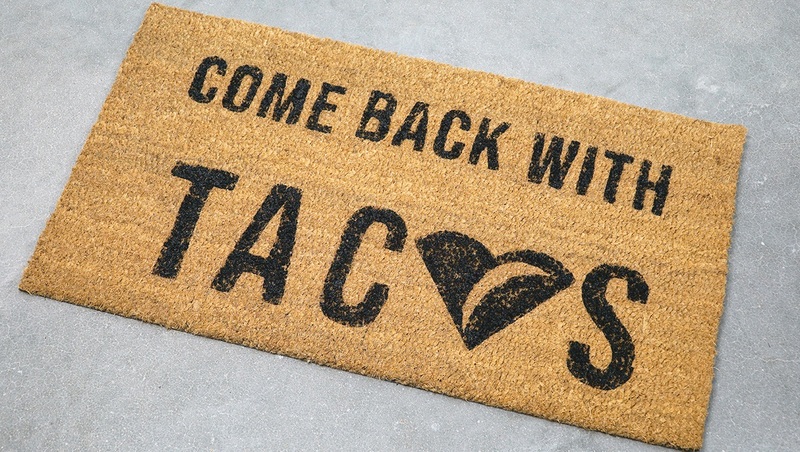 I hope you love it as much as we do! 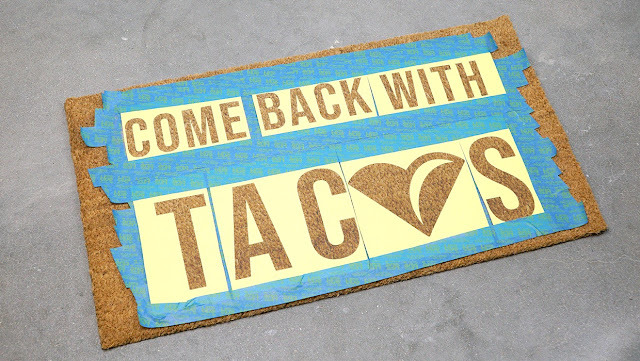 When you invite somebody over to your house the first thing they usually see is your doormat. 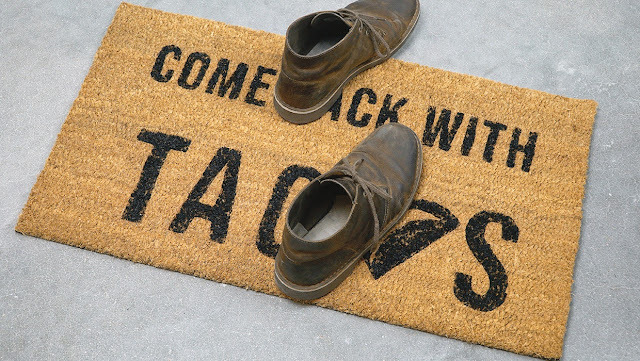 It’s the welcoming sign to anyone dropping off packages or the neighbor who stops by to borrow some sugar. That’s why I’ll never understand why so many doormats are, well, boring! Stores sell the same old doormats so it’s hard to find one that truly reflects your personality. Lucky for you, it’s not difficult to make one yourself! It’s a great opportunity to show off your personality and reflect your personal style. 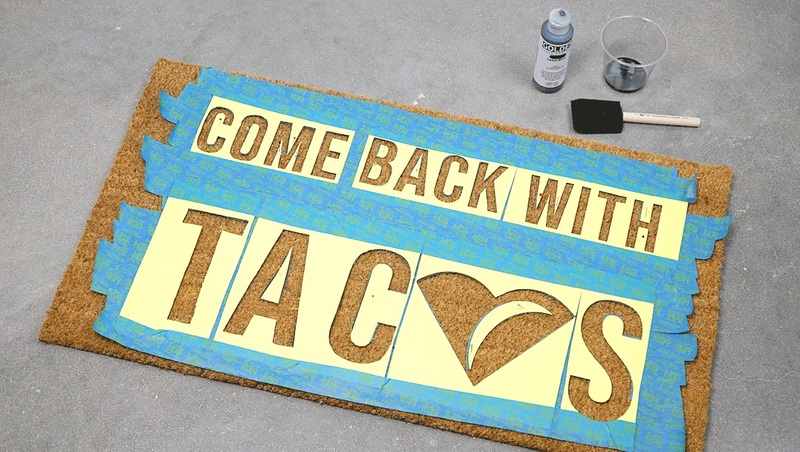 Once you choose your stencil and gather all of your materials you will need to cut out the stencil. Now, this can be tricky. Those not experienced with an exacto knife might want to pick the larger, blockier designs first. 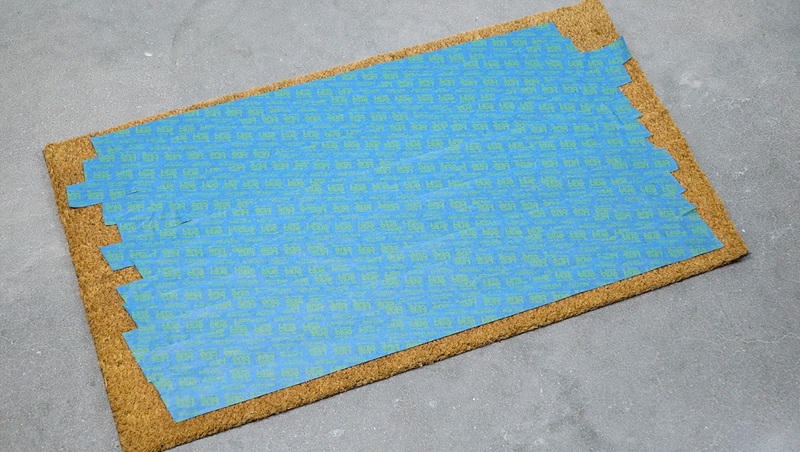 When cutting, you’ll want to cut through the stencil AND the tape, but avoid cutting through your mat. This isn’t too difficult but does take some finesse. The straight lines will be easier to cut out than cursive designs, so plan accordingly. 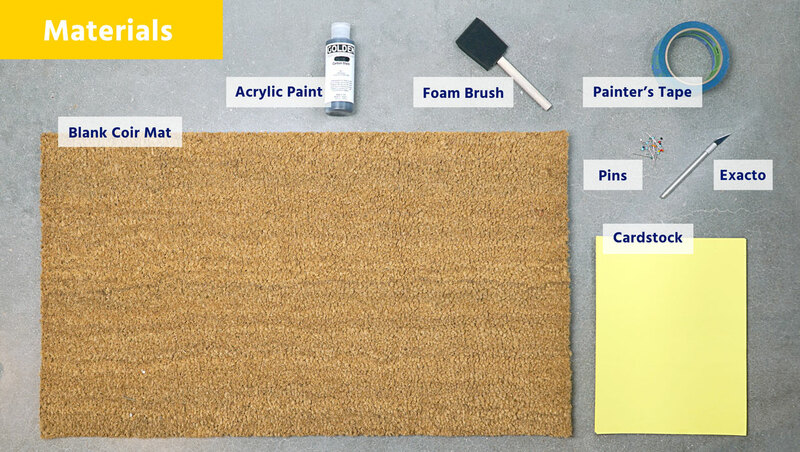 Below, I’ve included a list of materials and basic instructions for making your own DIY doormat. 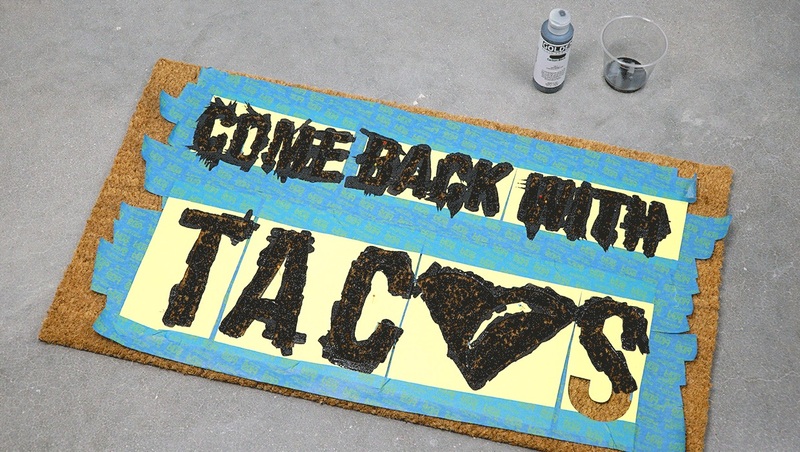 Follow these steps and soon you’ll your very own custom piece of outdoor art. Happy creating! Now that summer has come to a close, we feel a little sad to say goodbye to the season of travel — that is until the Holidays, which are much closer than we might realize. If you and your family had a chance to take a road trip this summer, you might know how important preparation is for a successful drive. Even those with the most enthusiastic little travelers know that an extensive time spent on the open road can wear on one’s patience. Which is why we love printables for those times when there’s no service or your kids simply need to take a break from the screens. 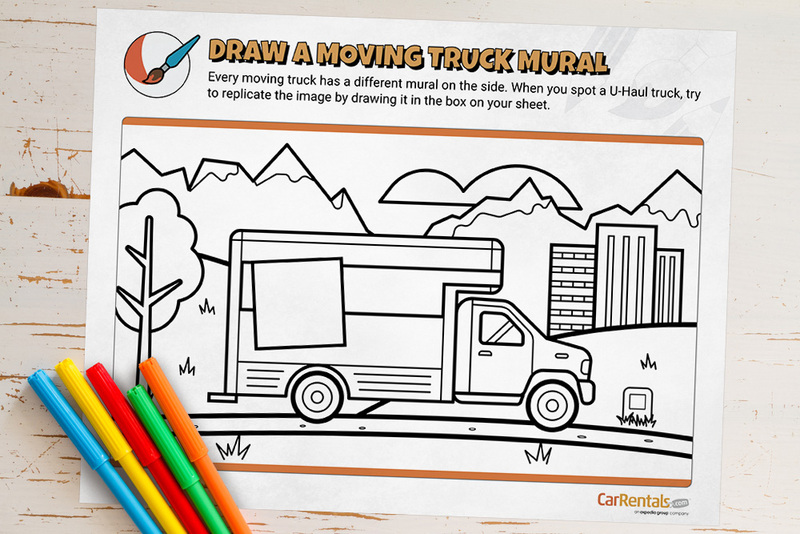 In fact, printable activities aren’t just for the family road trip when there’s hundreds of miles ahead of you. They’re especially great for the morning commute to school or an evening traffic jam. 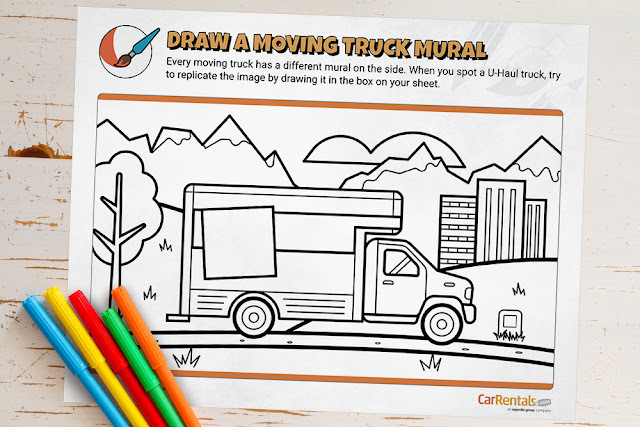 It’s true that you can never have too many tricks up your sleeve when it comes to keeping your kids entertained on the road. 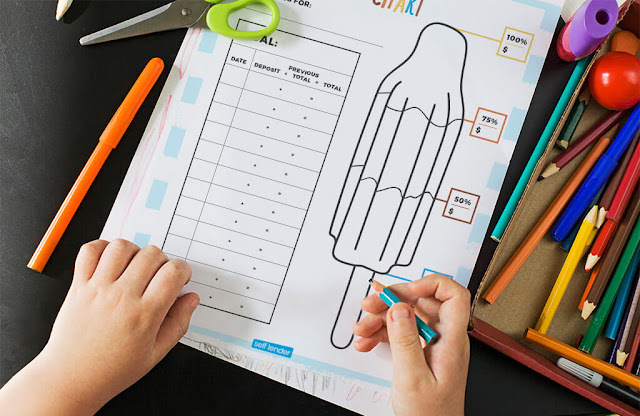 Add this list of free road trip printables to your kids in the car activities, so whether you’re making the morning commute to school or planning for your next family road trip, all you’ll need to do is print them out! 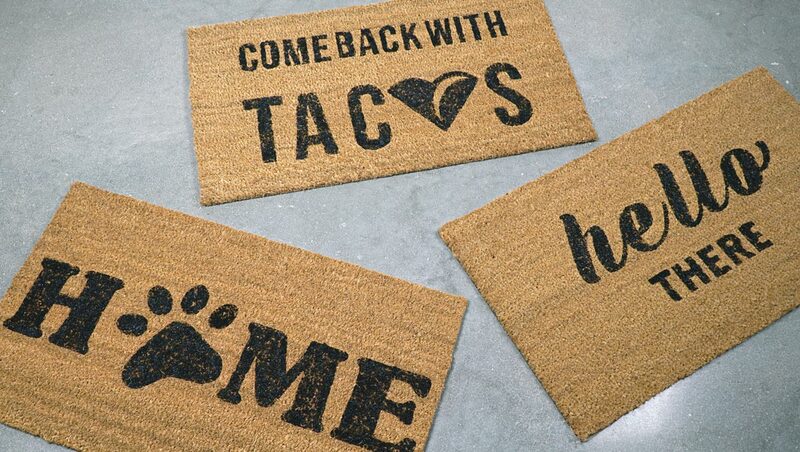 Food is really the center of the home! We spend so much time in the kitchen to create the perfect meals for our families and share special moments, laughs and stories around the dinner table. Picking the right recipes and getting everything just right can be tough, but it’s always worth it in the end to have a full family and another special meal together. However, kitchen time doesn’t always turn out exactly as planned! Sometimes we forget to set timers, add a little too much salt or completely overcook a dish because we misread the recipe. Although these setbacks are inevitable every once in a while in a busy household, these little cooking mistakes are never enough to set back a delicious dinner! Instead of starting from scratch or aimlessly searching for mistakes, you can check out this handy visual from Shari’s Berries to learn about all of the tips and tricks for fixing common cooking and baking mistakes. For example, did you know that you can add a sweetener to a dish that’s too spicy to tame the flavor? Take a look at all of their tips to see what you can do to fix any dish! Road trips in the summer are one of the great American pastimes. The kids are out of school and there’s no more snow on the road. 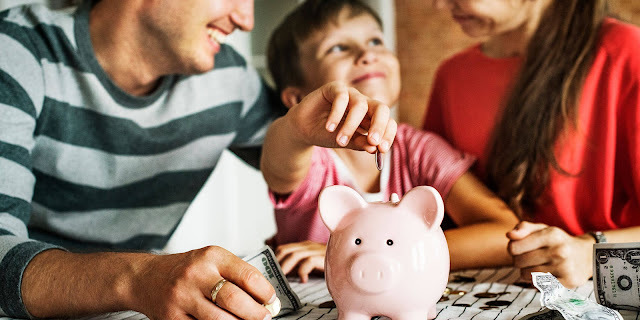 Millions of American families take advantage of this and pack up and head to a national park, local campsite, or a fun city for some sightseeing. But the drive to your destination is not always the most entertaining part. In fact, sometimes it can be downright boring. Hundreds of miles of straight, flat roads will test anyone’s attention span, especially a kid’s. With no internet they will surely start to get antsy and you’ll wish you had thought ahead about how to keep them entertained. Luckily, I have just the thing! Thanks to The Zebra, I’m able to share with you a set of 30 road trip printable games that are sure to keep the whole family entertained. From classics like “I Spy” and the license plate game to road trip fill-in-the-blanks and a word search, your kids will have plenty to do! The printables also come with a safety checklist, emergency contact list, packing checklist, and car preparation checklist. 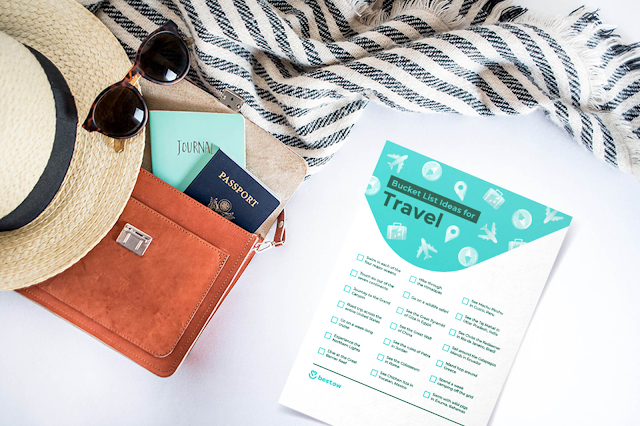 After filling these checklists out, you’ll be more than prepped for a great road trip! 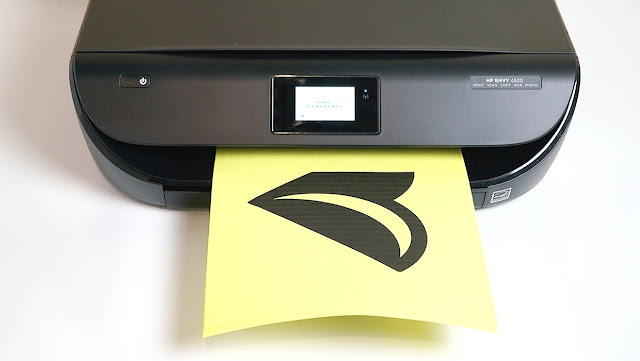 You can download all the printables here.